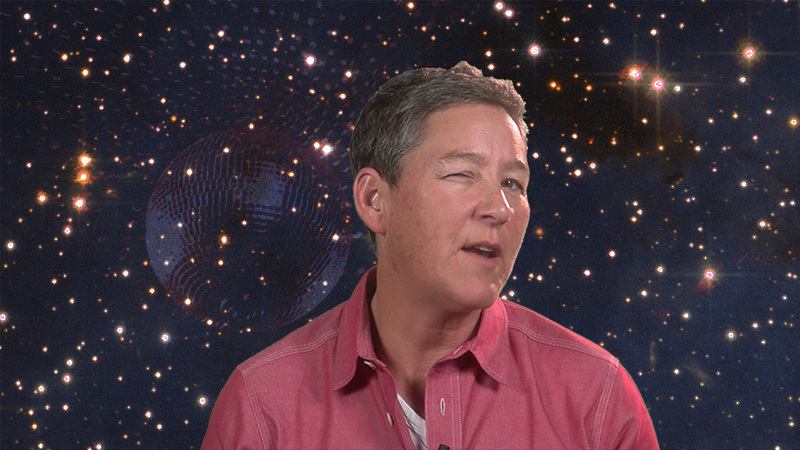 While we cannot recreate the beautiful experience which is listening to Jack Halberstam speak, the Trans-Q blog is happy to offer you poor, unfortunate souls a brief recap of Jack’s talk. Dr. Halberstam’s lecture, “No Church in the Wild: Queer Anarchy & The Aesthetics of Chaos”, continued his long tradition of looking to pop culture – rather than “high Art” or “literature” – for evidence of emerging cultural trends related to gender and sexuality. Pulling from diverse sources (everything from Fantastic Mr. Fox to the Jay-Z / Kanye West duet No Church in the Wild), Jack proposed we look to anarchy and counter-cultural movements to find queer and feminist ways of surviving and thriving in the contemporary world. With most of us disillusioned by our late-capitalist, corruption-ridden governments, and equally disappointed by the mainstream “rights” movements which promised to renovate those bureaucracies, it is easy to feel stuck between the impossibility of assimilating and the impossibility of resisting. To this bleak outlook, Jack replies with something like this: There are ways of living beyond the system – and some of them are already represented today! By reconsidering the ways we value ourselves, define terms like “community” and “family”, engage in economies of exchange, and create new art, we can find avenues of life which were previously hidden to us. Many of these avenues have already been trailblazed by early punks, radical queers, and feminists of the 20th century. Along the way, we’re likely to meet others who have also found these alternative ways of being. “What are these avenues?” you say. Well, I’m afraid you’ll have to wait for Jack’s next book to come out for those answers. But, if the book is anything like Jack’s talk with Trans-Q Television, we’ll need Amazon to add a new “6 stars” rating option. Be sure to follow us on Twitter, or like our Facebook page, to learn about upcoming Trans-Q events, lectures, and shows.